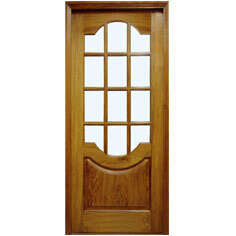 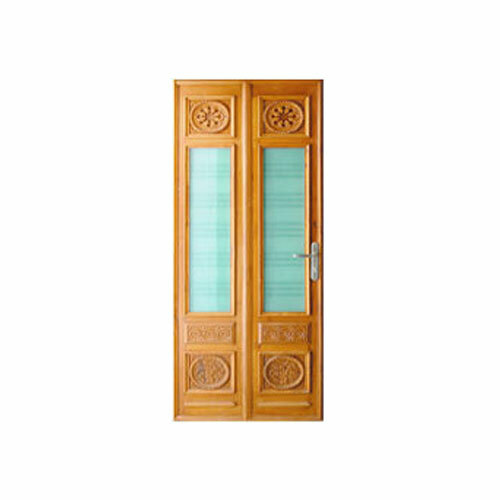 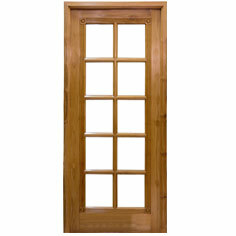 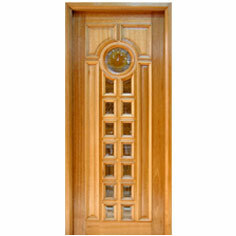 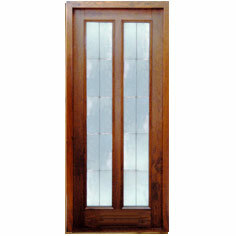 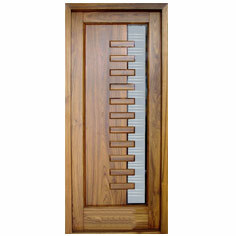 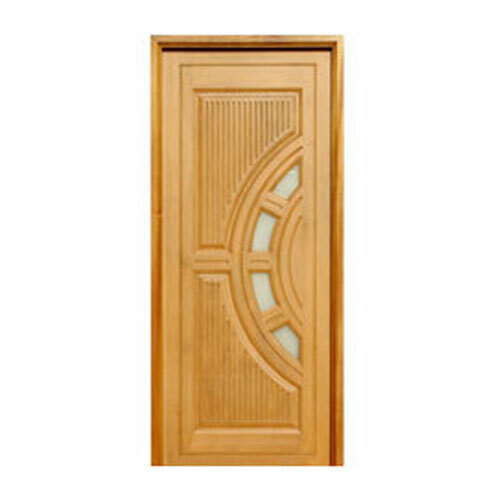 Perfect combination of glass & wood in variety make our array of glass & wood panel doors. 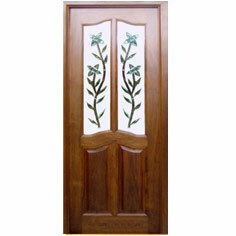 Design and durability are the two terms that define these doors well. 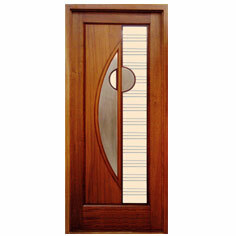 Available in variety of designs, finishes & polishes, our array of glass & wood panel doors are widely preferred by furnishing contractors and other commercial & domestic buyers for obvious advantages.